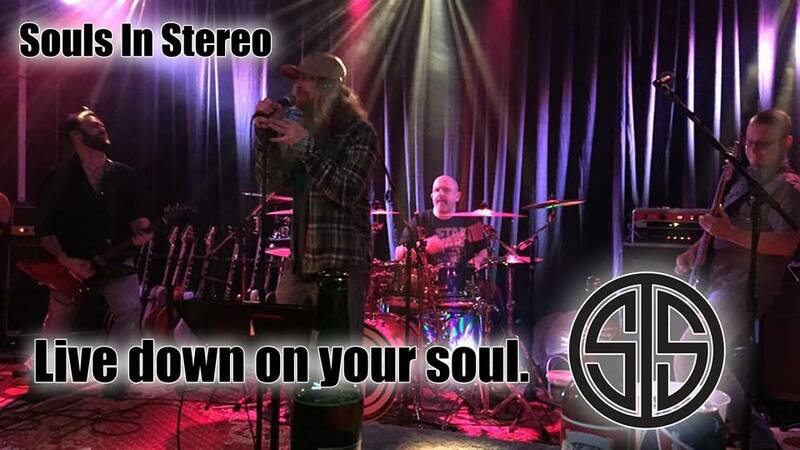 Souls in Stereo is a Canadian rock band based in Vancouver. Recently they released ‘Live Down’ and have put the video (below) on Vimeo and YouTube. You can also follow the band on FACEBOOK. Apart from some really great music and lyrics in Live Down, the chess-imagery alone qualifies this item for today’s blog.Enjoy! ‘Having met the organic way – at a local jam party, the chemistry was immediate. Songs started pouring out almost effortlessly. While trying to stay true to the open and organic feel of the music, we slowly started crafting the ideas into songs. We all feel strongly that modern music has lost something over the years, with music being over produced and over polished at times, we are steadily trying to re-capture the live feel of a rock and roll band, and a genre that is slowly slipping away. You might hear influences of 70’s and mid 90’s rock music in our sound, with loud guitars, quiet guitars, and performance mistakes all in their glory. Next story Today’s winning PINK! Previous story Happy 85th birthday, Viktor!